Welcome to Don Valley North Lexus, a dealership selling used cars & new Lexus, committed to your complete satisfaction. From the personal touch of our staff to the stunning display of automotive excellence & luxury, we look forward to showing you what Lexus luxury truly means. 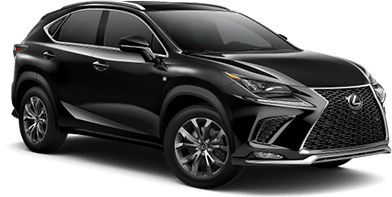 The pursuit of perfection, quality and outstanding service come together at Don Valley North Lexus, where we strive to offer you an exceptional automotive experience. Visited Don Valley North Lexus for service of my RX 350. Had some issues, service advisor Lauran listened carefully and she was exceptional helpful. She made it sure to resolve all the issues. Thanks Lauren for your professional attitude to make me comfortable. Highly recommend this dealership to visit. The team is friendly and will go the extra mile to make things work. A dealership that can truly claim that they are helping you get the right vehicle, not cornering you into a deal. Thank you for a great experience, Oliver.